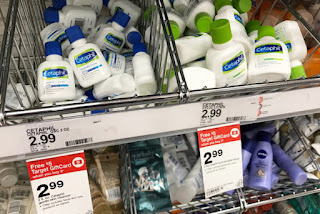 The Target Saver: Target: Cetaphil Skin Care for $1.32 + $5.00 Gift Card! 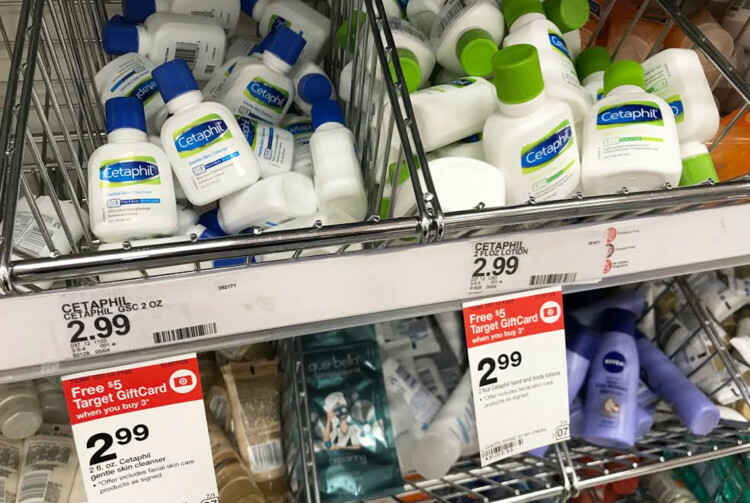 Target: Cetaphil Skin Care for $1.32 + $5.00 Gift Card! Check out this new deal on trial-size Cetaphil skin care products at Target! 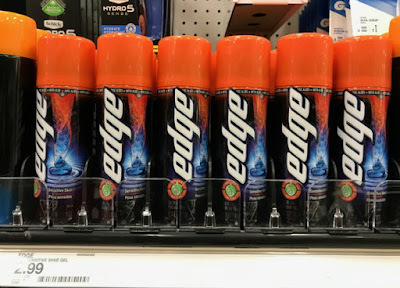 This week there is a promotion on beauty and personal care items valid through 7/7: buy three select items and receive a $5.00 Target gift card. 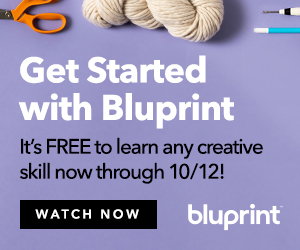 You will find that there are a lot of travel-size items are a part of this promotion, including two-ounce bottles of Cetaphil cleanser and moisturizer. Pay just $1.32, down from $2.99–no coupons needed. 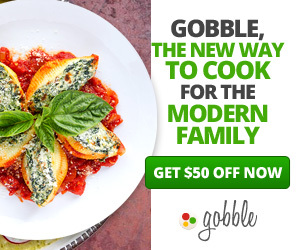 Then you can score the same deal online as well, no promo code needed. You can always order online then pick it up at your local store.